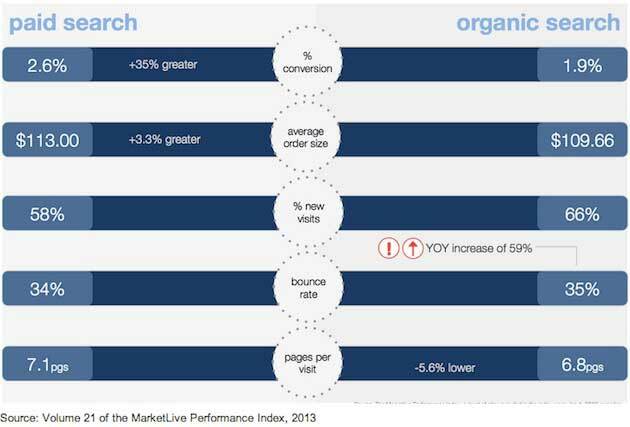 Paid Search vs. Organic Search: Which Converts Better? 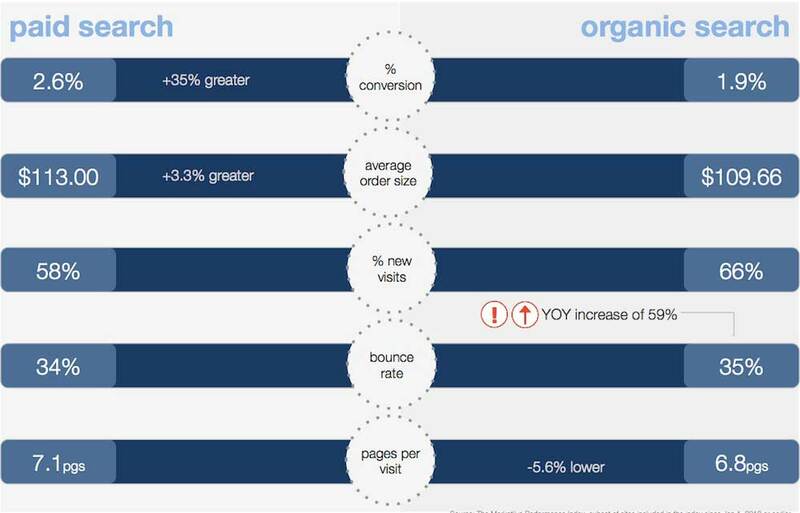 Paid search visits have a 35% higher conversion rate for e-commerce websites compared with visits from organic search, according to a recent report by MarketLive. 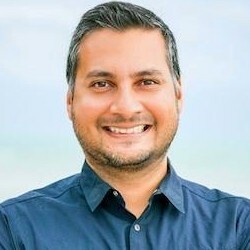 The report, which was based on data from more than 200 e-commerce websites with over $1.5 billion in combined annual sales, found that visitors arriving from paid search links had a 2.6% average conversion rate in the first six months of 2013, compared with a 1.9% conversion rate for organic search visits. Paid search visitors also had slightly higher average order sizes ($113 compared with $109.66) and pages per visit (7.1 compared with 6.8).